At the 22nd annual Cinema Against AIDS gala organized by amfAR during the Cannes Film Festival, MoëtHennessy signed a partnership agreement with the association to help support AIDS research. 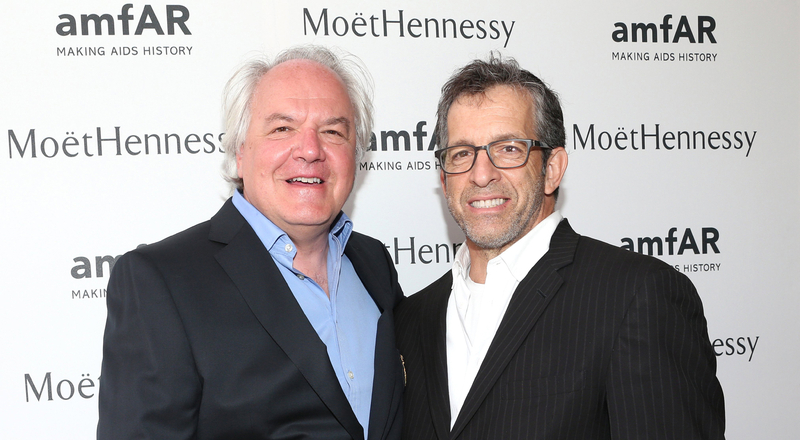 This commitment continues MoëtHennessy’s longstanding support for amfAR. MoëtHennessy has since 2008 been a regular sponsor of fundraising galas hosted by amfAR, a pioneering international foundation engaged in the fight against HIV. The LVMH entity is now the Official Wine and Spirits Partner for amfAR events, bringing guests an exceptional experience while supporting a cause in which it strongly believes. MoëtHennessy will also continue to donate auction lots to help raise funds during the events. A highlight of the amfAR event calendar, the Cannes Film Festival has for the past 22 years been the site of the foundation’s Cinema Against AIDS gala. 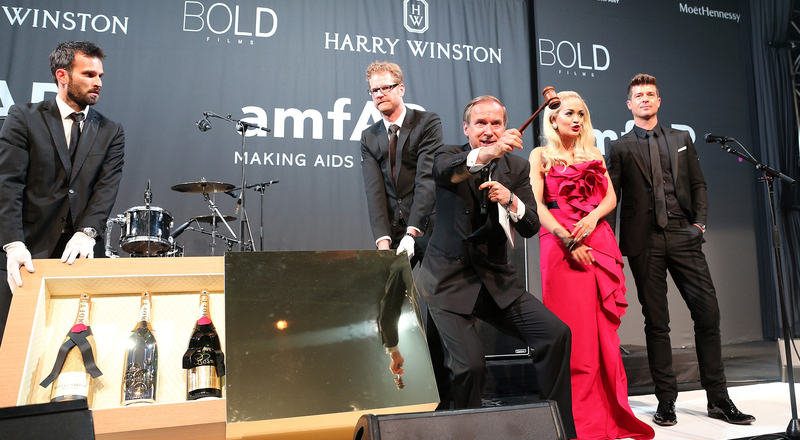 The partnership between amfAR and MoëtHennessy was announced at this year’s gala. To mark the occasion, MoëtHennessy auctioned off exclusive tours of its prestigious estates, as well as a Golden Collection of three Jeroboam bottles of Moët Impériale champagne. 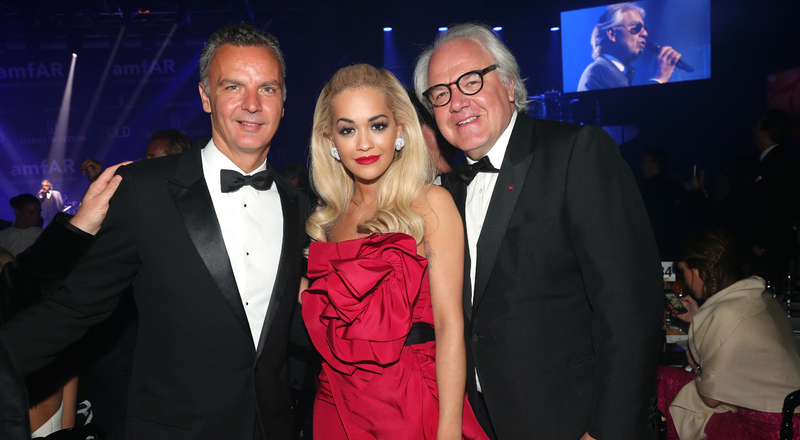 This year’s gala raised a total of more than $30 million. “We are tremendously proud to continue and strengthen our support for amfAR. Our commitment testifies to our shared passion for innovation and our dedication to surpassing limits,” said Christophe Navarre, Chairman and CEO of MoëtHennessy.